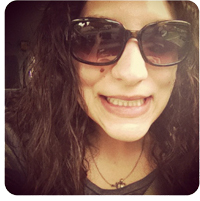 Last weekend I was added on Instagram by Skeeter Snacks, a nut-free company that is a stone’s throw away from my home. Being a teacher of both young and adult students, I always look for new ways to snack, especially if I’m in a nut-free zone. I also just love sharing new snacks with people which is why I’m hosting another great giveaway sponsored by Skeeter Snacks. There will be two lucky winners this time around, so make sure to submit those e-mails in your comments and make sure you follow the mandatory entry requirements because I check! Here are the prizes! 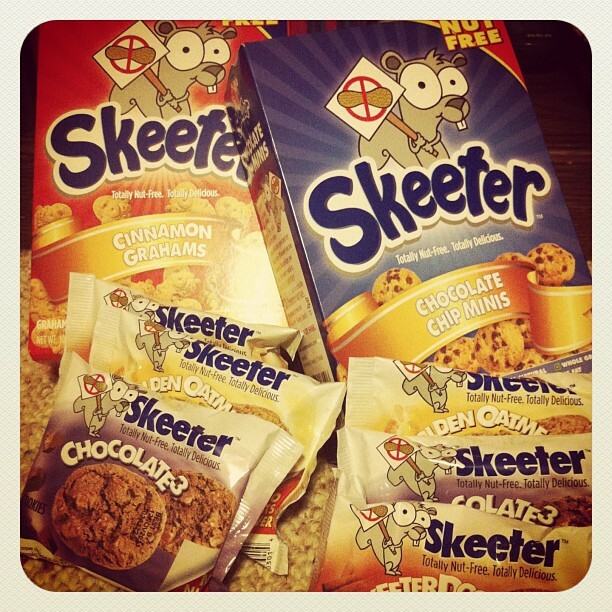 Winners will receive a package that includes one box of Skeeter Snacks Grahams or Chocolate Chip minis accompanied by three twin pack cookie flavors of Skeeterdoodle, Golden Oatmeal, and Chocolate Cubed. So, good luck to all who win! This giveaway is for US and Canada only. Did I mention that you can actually READ all of the ingredients? And, as a giveaway host, I had the privilege of trying my own pack of Chocolate Chunk, and it was a song for my taste buds! Thanks to Skeeter Snacks for taking the time to send me these delicious prizes. Take advantage of these great entry options because clean, healthy, nut-free, and delicious snacking is sometimes hard to come by! Oooh! More nut-free goodness! Good luck with this giveaway and have fun being the hostess! (: It is awesome that that company took the time out to send you these treats. These snacks look tasty for people who are or are not allergic to nuts. Good luck with the giveaway and to all who enter. :O AND THE CINNAMON GRAHAMS. I think I would try the Golden Oatmeal one first. I remember how difficult it was to find nut-free snacks when I was teaching. But I don’t like nuts in my food in general so if a product has nuts in it I don’t usually buy it anyway. Looks delicious! But I live in Sweden so I can’t enter. We don’t really use/eat a lot of nuts in my house. I’m not sure why, but it’s kind of always been that way. I’m always in charge of snack time when my niece is here, so anything chocolate or chocolate chip always rules above everything else. Since I’m always doing snack time and cooking for her, I’m the only one who gets her to try new things. I would try the Skeeterdoodle first and move right on to trying the Golden Oatmeal. YUM!